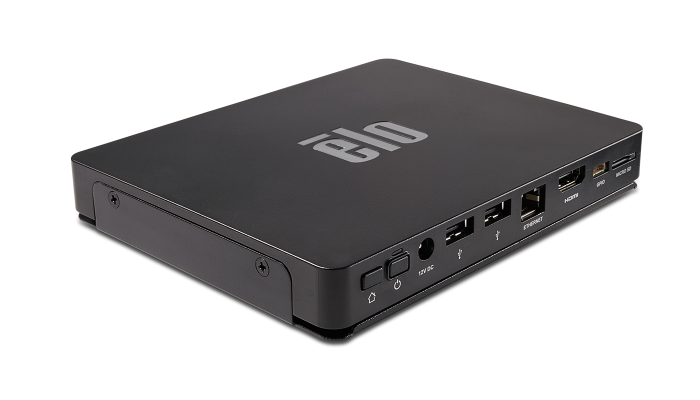 The new Elo Backpack Android compute engine transforms touchscreen monitors and signage displays into commercial-grade systems capable of running audio and video content, interactive HTML webpages and Android-based apps. Users can easily scale our commercial Android platform to many sizes and form factors enabling a consistent deployment that is cost effective and optimized for commercial use. The Backpack also supports industry-leading peripherals for scanning, payment, printing and biometric input. With potential to revolutionize the kiosk architecture, the compute engine simplifies delivery of content and enables remote management capabilities via the EloView® portal. With the Elo Backpack, we are introducing kiosk integrators to a new architecture that will lower costs, improve scalability and simplify creation of customized kiosks. 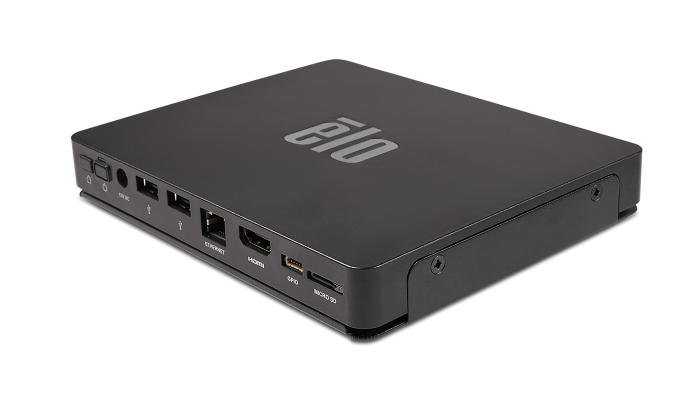 Elo’s Kiosk 2.0 architecture introduces a low-power, solid state fan-less computing solution with the capability to scale deployments and remotely manage kiosks out-of-the-box. Combined with Elo’s brilliant commercial-grade touch monitors, integrators can now transform what was a bulky, highly customized kiosk into a sleek and modern design. Creating beautiful self-service solutions and deploying a kiosk network is now easier than ever! 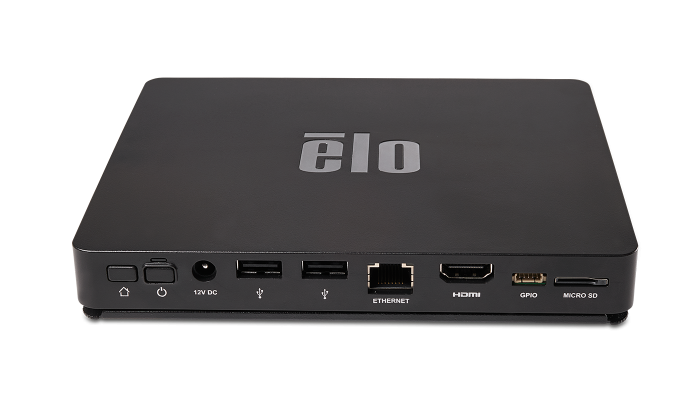 The Elo Backpack is compatible with select Elo touchscreen digital signage, desktop monitors, kiosk open-frames, and any HDMI-capable display (without touch support). The Qualcomm® Snapdragon™ 625 process offers high-end features: support for full HD+, fast connectivity with integrated X9 LTE, and powerful 2.0GHz performance with Octa-core ARM Cortex A53 64-Bit CPU. 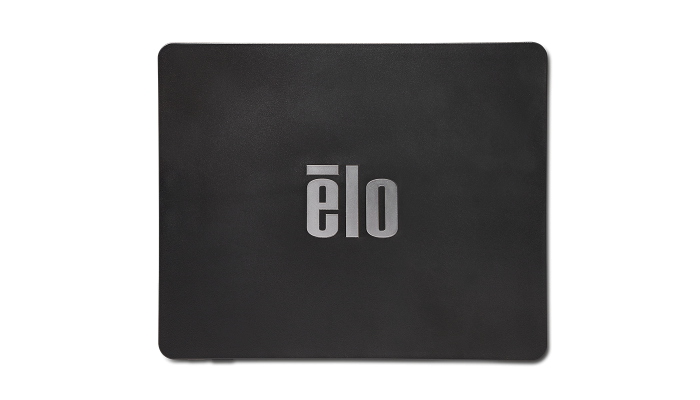 The Elo Backpack satisfies all your connectivity needs; offering connectivity of the Elo touch monitor plus: 2x USB 2.0, Ethernet, Bluetooth, Wi-Fi, HDMI output, micro-SD, and GPIO. Connecting your hardware and software is easy with EloView. Help drive simplicity and scalability by Integrating an Elo touchscreen and the Elo Backpack with the EloView platform to enable seamless content delivery and management remotely. EloView is the perfect solution for retail environments, hotels, fast-food restaurants, stadiums, museums or virtually anywhere. The technology allows for one central point to seamlessly update digital content across multiple locations. We provide the features that allow you to get up and running quickly and engage your audience in new and exciting ways. With EloView you can update content with drag-and-drop ease. GB equals one billion bytes when referring to storage capacity. Accessible capacity may be less.